PESHAWAR -- The Khyber Pakhtunkhwa (KP) government is finalising arrangements to extend the local government system to the tribal districts that recently merged with the province. The decentralised system is aimed at empowering tribe members to develop their areas at the community level and to better facilitate governance. "The KP government is ready to hold local elections in tribal districts after which the local government system will be extended to the region," KP Minister for Information Shaukat Yousafzai told Pakistan Forward January 24. "With the extension of the local government system to the erstwhile Federally Administered Tribal Areas (FATA), a new era of politicking and development will be ushered in," he said. As part of the change, 30% of the development funds earmarked for tribal districts will be utilised on projects approved by elected bodies, Yousafzai said. "We have made preparations and are ready to hold elections," he said. Elections will take place within a few months, according to Sohail Khan, spokesperson for the KP branch of the Election Commission of Pakistan (ECP). 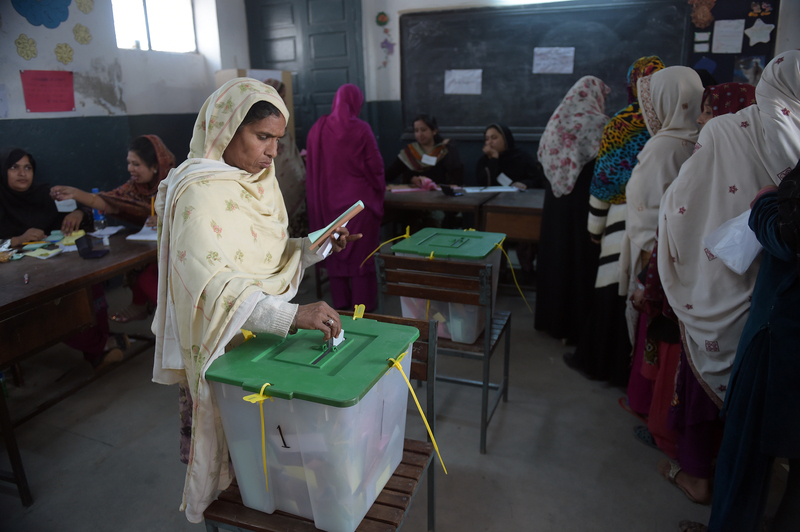 "The ECP is making full preparations to hold elections in the tribal districts, and in this regard, work on the delimitation of constituencies is in progress," he told Pakistan Forward. The preliminary list on the delimitation process has already been published and authorities have asked tribe members to submit any objections and appeals by January 30, Khan said, adding that officials will address the appeals by March 1 and will present the final list March 4. The enrolment of new voters in the tribal districts began January 10 and workers have set up billboards throughout the region to encourage voters to register, he said. "The local government system will be introduced soon in the merged tribal districts to resolve problems faced by masses at the grass-roots level," KP Minister for Local Government, Elections and Rural Development Shahram Khan Tarakai told reporters January 25. The local governments introduced in KP have played a key role in the province's development and have proved helpful in addressing problems at the community level, he said. "The transfer of power to a lower level in the tribal districts is a historic step," Tarakai said. "A special cell has been established to prepare rules to introduce the local government system in the seven districts and six tehsils of [the former] FATA," a Local Government Department official told Pakistan Forward on condition of anonymity. In tribal districts, about 590 village councils and 40 neighbourhood councils will be established, the official said, adding that the number of village and neighbourhood councils in both KP and the tribal districts will be 4,000 and 191, respectively. 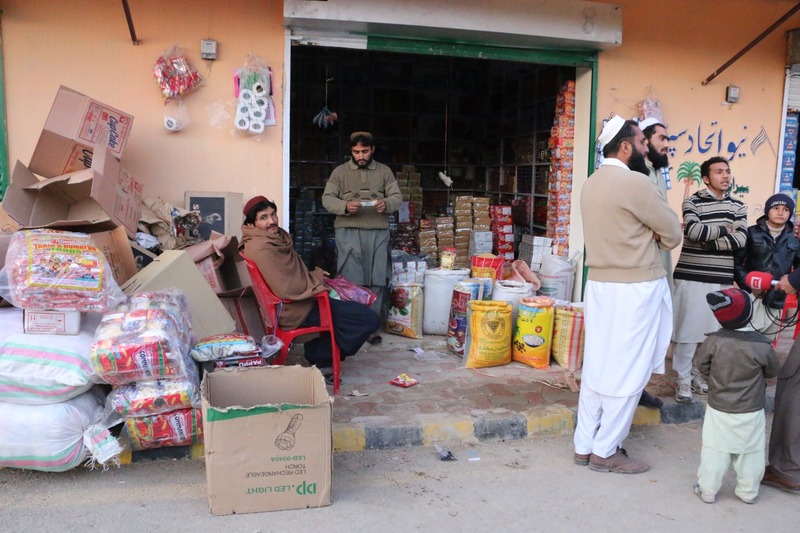 Pir Binyamin, a resident of South Waziristan district, said he appreciates the decision and considers it very important for improving the living standards of tribes. "The decision will not only bring development to the region but also provide tribes the opportunity to participate in the political process and to resolve the problems on their doorstep," he told Pakistan Forward. "The previous governance system in tribal districts deprived tribes of participation in the development process of their own areas, but now our own people will come forward to resolve indigenous problems," he said. Oil and gas exploration companies hope to find vast deposits in the Federally Administered Tribal Areas (FATA).